Not long until we will all be gathering in a field, deep in the Black Mountains of South Wales for the 51st OMM. We hope your training is going well (or at least going!). Below you will find some more useful info ahead of the event plus a few friendly reminders. Events can be heavy on single use items like plates & cups. 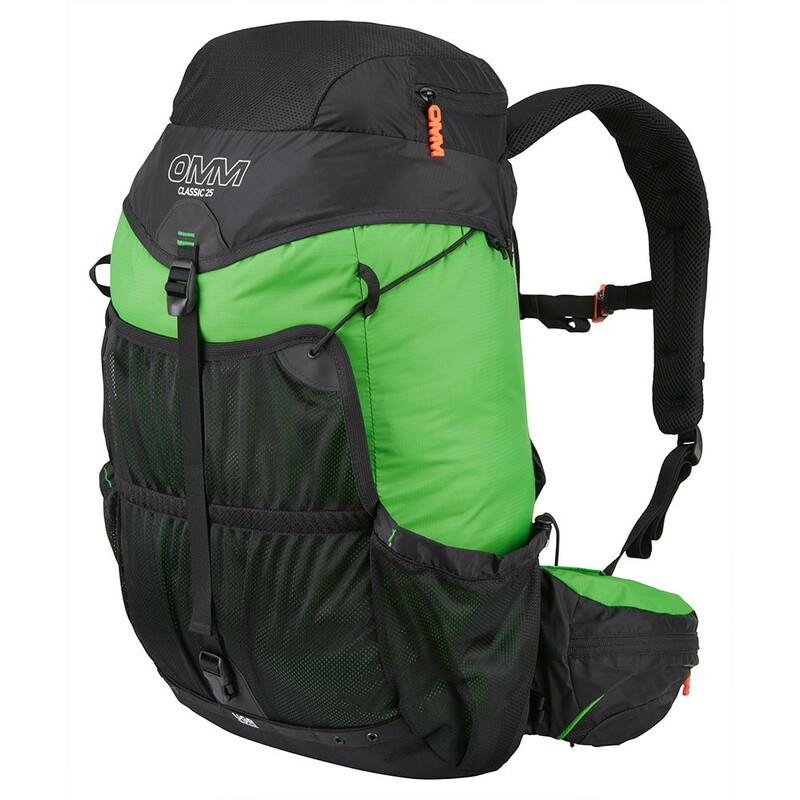 Our goal is to reduce the environmental impact of the OMM event as much as possible. We need your help to do this…. As with all our events, we will be using a specialist waste management firm to collect, sort and recycle all the waste from the event. They work to keep as much, if not all, of the waste collected, out of landfill plus do all the sorting off site, meaning we don’t have to worry about sorting it at the event! This will be our first year using a deposit scheme for pint pots at the bar. A £1.50 deposit gets you a reusable pint pot that you can then either return when you’re finished or else keep as a memento! This will drastically reduce our plastic use and hopefully set the standard for future events. You are free to use your own mug for hot drinks at the Event HQ, we will have cups available but we hope by using your own mugs, we can reduce waste further. Keep your mug handy at the finish on Sunday for squash and water! Note: You are unable to use your own mugs for beer! You can find out more about our commitment to sustainability at the event in our latest article. Calling New Year Club Members. To recognise the incredible achievement of competing or being involved in the OMM for 20, 30 or even 40 years! The OMM year clubs highlight these committed (or need committing) individuals. If you think you may qualify to become a member of this elite group email emma@theomm.com and let us know! 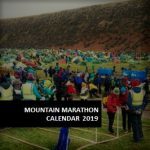 Update 12th Oct Online booking of transfer is no longer available but if you require one contact emma@theomm.com who may be able to assist you. 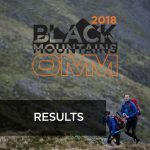 Changes to your team or to the course you have entered can be requested up to Friday 12th October, by emailing emma@theomm.com. After 12th October, amendments to teams can be made at registration. Note: We can not guarantee course changes but will do our best to accommodate any requests. If you haven’t already, please take a moment to fill out the Competitor Declaration, this will speed things up at registration. You can keep up to date with all the event news on our News Feed, where you’ll find useful links and articles ahead of the big weekend.